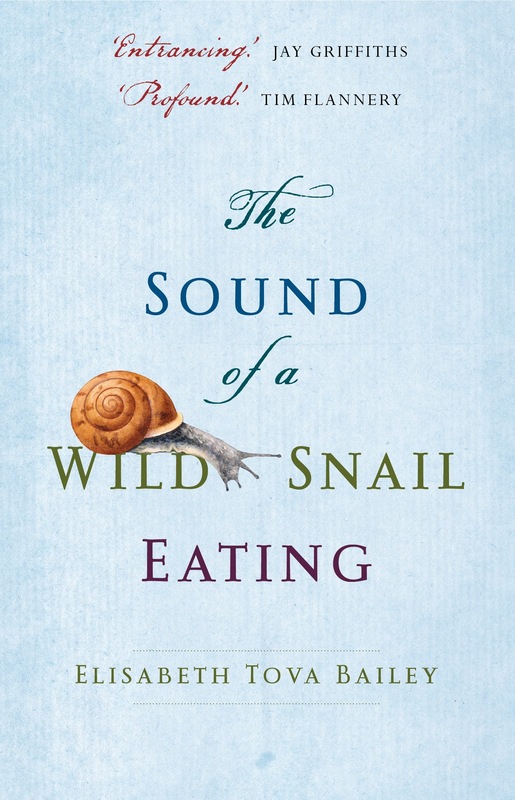 Ulysses Bookstore: Feature Book This Week - "The Sound of a Wild Snail Eating"
Feature Book This Week - "The Sound of a Wild Snail Eating"
This week I thought I would feature a book where the title was so strange that I had to dip in to see what it was all about. Unlike other in vogue books that feature dogs and cats and other animals such as Marley and Me by John Grogan or Making the Rounds with Oscar by David Dosa, The Sound of a Wild Snail Eating really does feature a snail. Yes, a small brown snail. How could someone write a book where one of the major characters of the story is so.....bland? I googled the book and found such positive reviews that I had to start reading it, and now I can't put it down. I'm looking forward to reading more of this little gem this weekend. For more feedback on what others think of this book check out the following link to the book on the Goodreads book networking site.